Join the festive extravaganza in this Outstanding Orange Chanderi Silk Long Formal wear Kurti from Snehal Creation. This ban collared design comes with three fourth sleeves. The tunic has beige yolk and Galla Patti in brown. 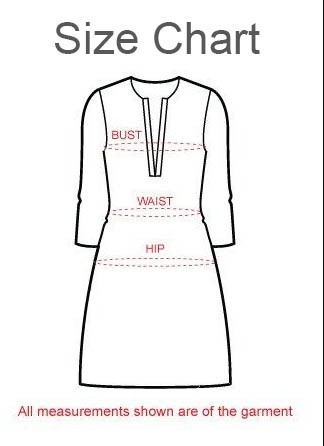 Brown coloured patching on the tunic provides it a designer edge as does double coloured taping on its sleeves. Pair it with a contrast pair of leggings.